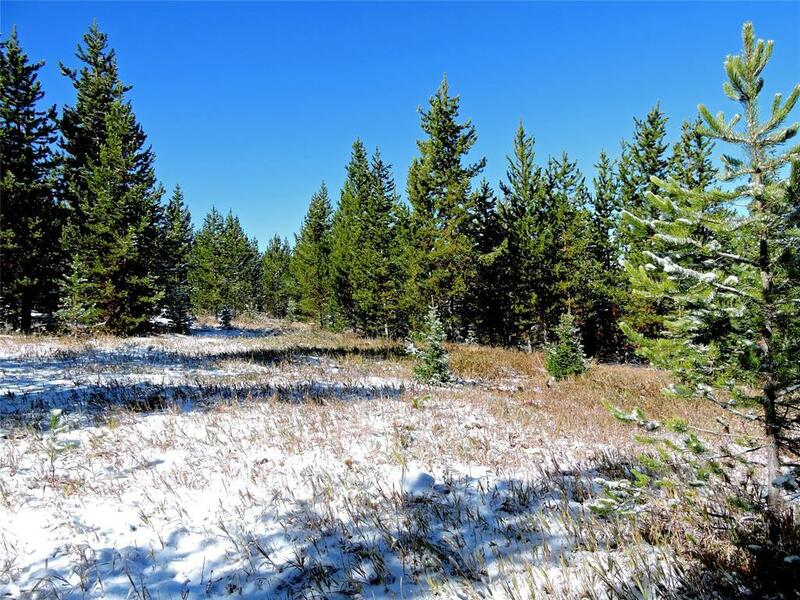 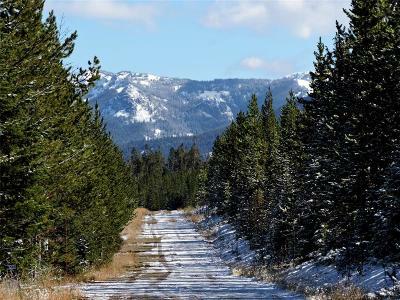 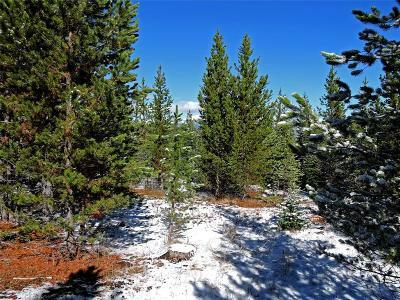 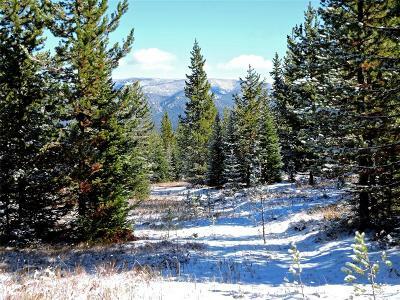 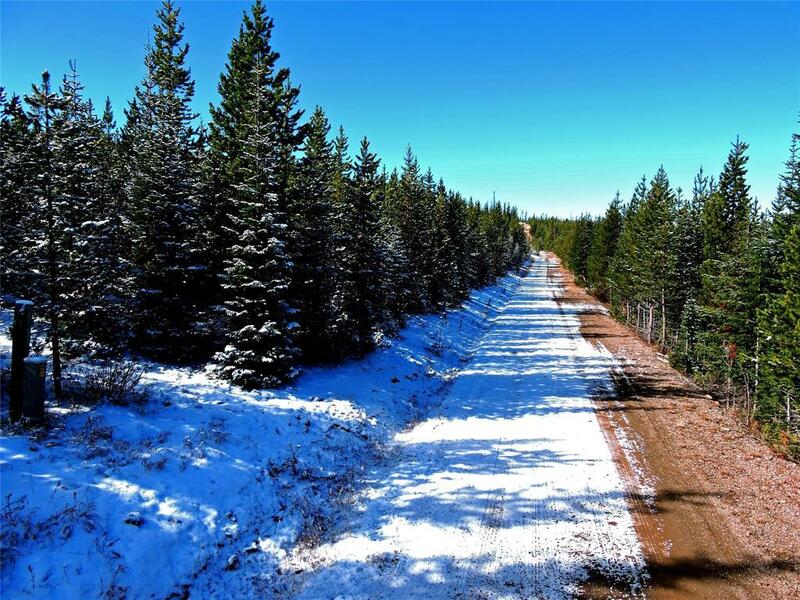 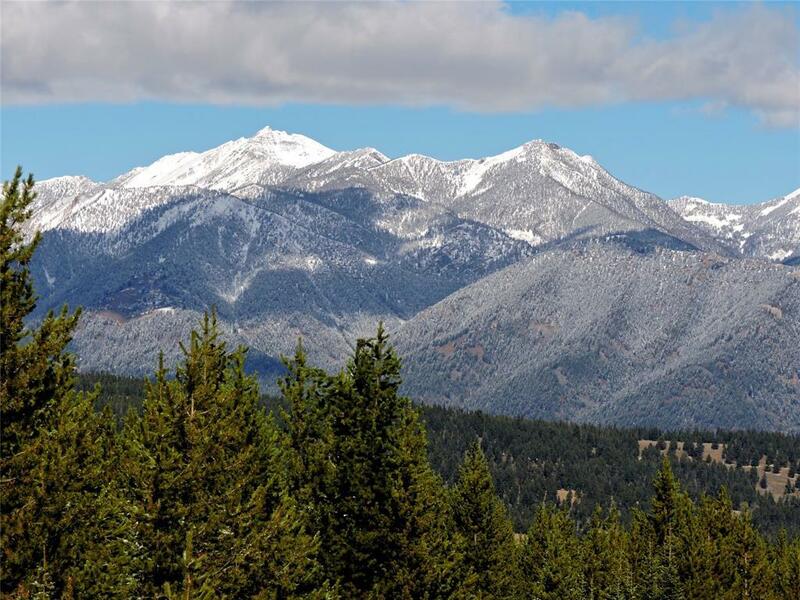 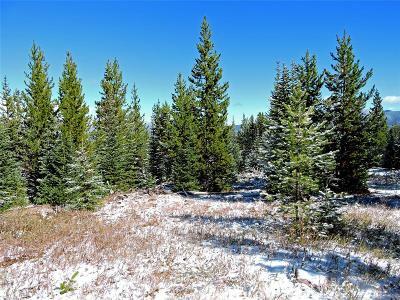 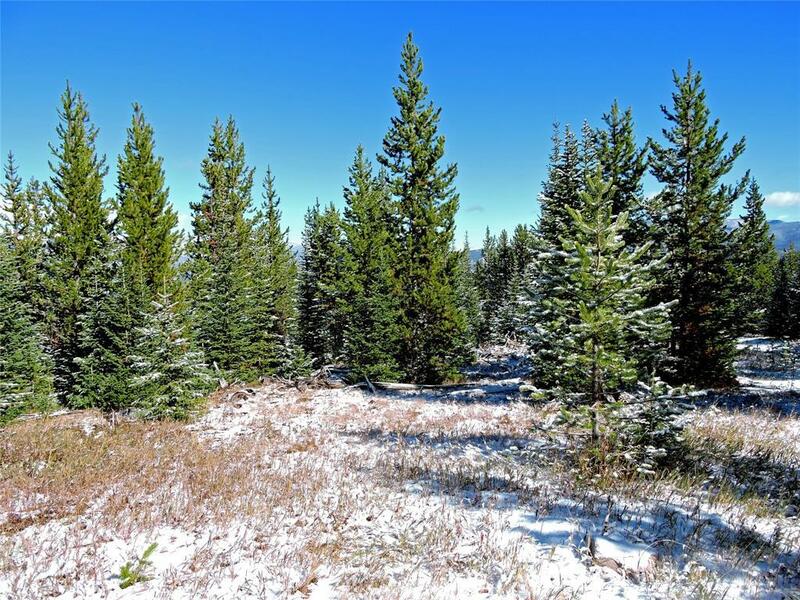 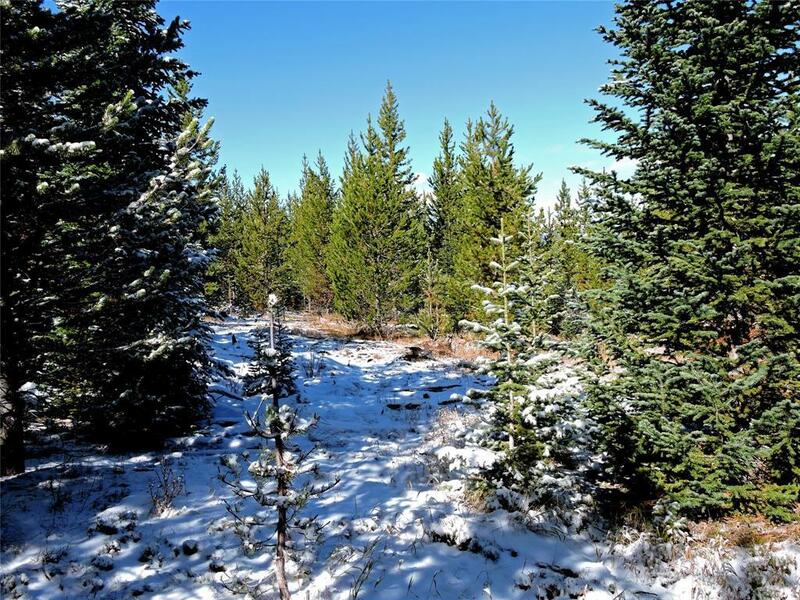 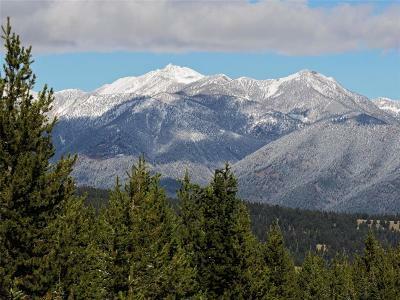 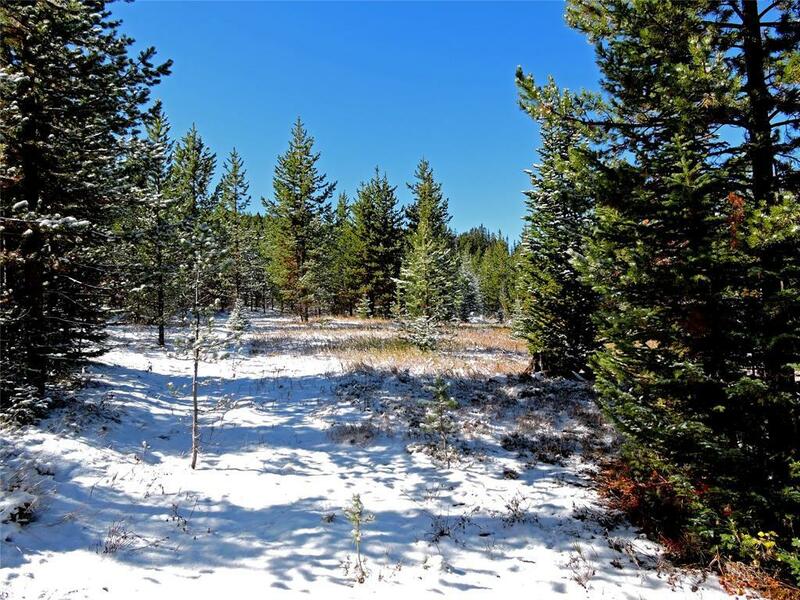 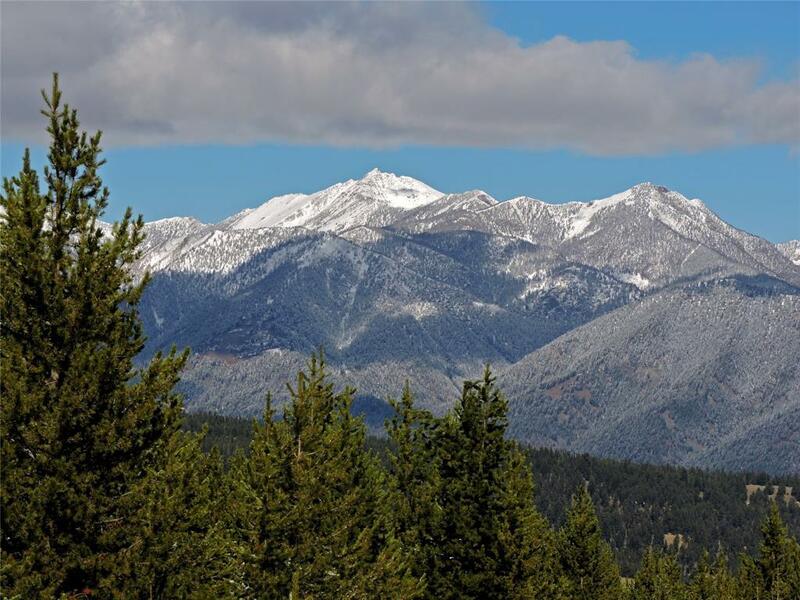 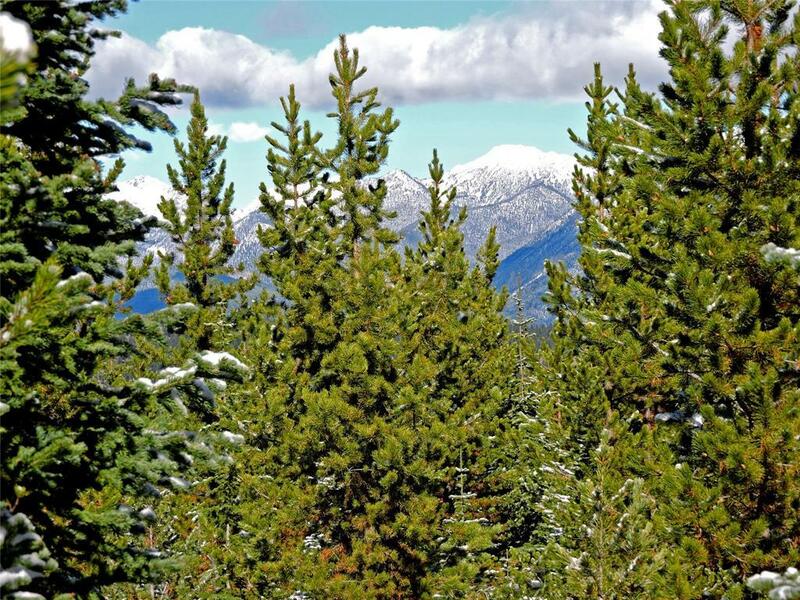 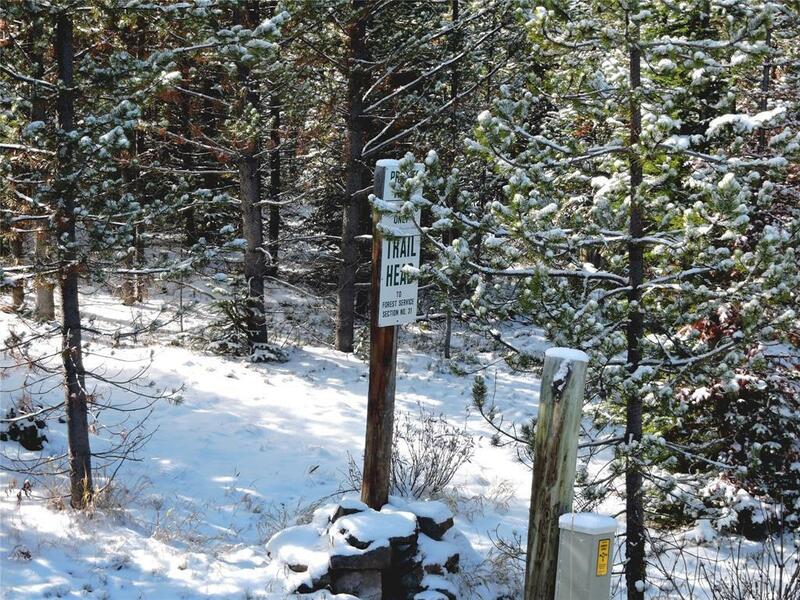 Beautiful 20 acre property bordering the Gallatin National Forest and a trail leading directlty into the public land. 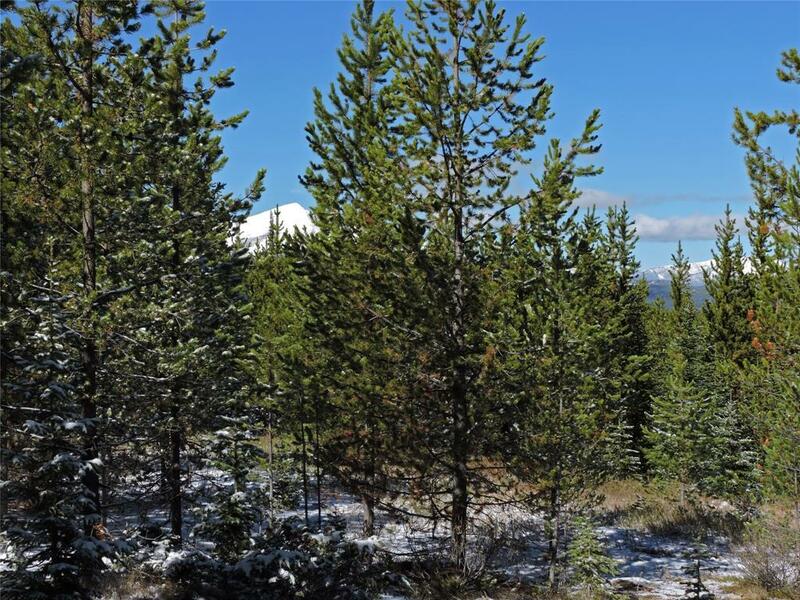 Old growth forest on southern portion of the property, excellent building sites with views of Lone Mountain and the Spanish Peaks. Once a building site is cleared views will be greatly improved, currently filtered views of both Lone Mountain and the Spanish Peaks are available. Southernmost lots in Beaver Creek West at the highest elevations in the subdivision. An adjacent 20 acre parcel is also available as is an adjoining 54+/- acres for a total of 94+/- acres all owned by the same selling groups.